The number of both permanent and temporary creative lighting projects has increased in recent years as cities search for ways to stand out in a strong competitive global context. In addition to using light as a tool to attract tourists or brand a city, how can a city’s lighting strategy contribute to its overall creativity? How can creative lighting projects help drive citizen engagement? City representatives and festival organisers will discuss the various ways they have implemented such strategies and share insights about the opportunities and challenges that arise. Building upon the first session’s conversations around cities’ creative lighting strategies, this session will showcase concrete examples of new forms of creative lighting projects and events emerging throughout the world. How do these new forms of lighting respond to cities’ and citizens’ needs? 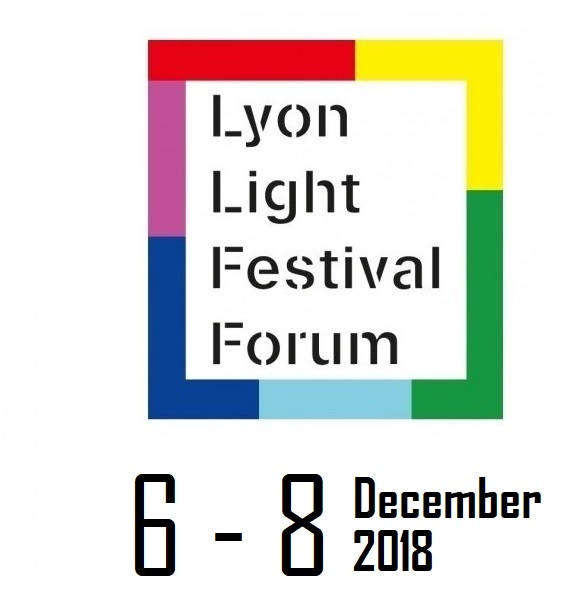 Light artists, designers and academics will discuss innovations in this realm, from media facades and projections to light sculptures and installations.